Tech O Blog : Aero Glass for Windows 8.1 final released ! Aero Glass for Windows 8.1 final released ! 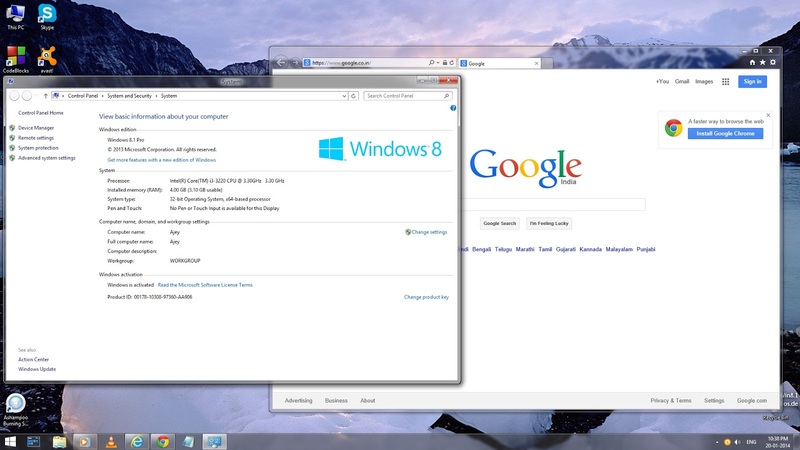 Microsoft removed the eye candy aero theme from Windows 8. They said it used more power for graphics and reduced the battery life. These things are vital for laptop users, not for the desktop users who have uninterrupted power with a powerful graphics card. And also the users love the way the fancy aero works in Windows 7. Aero Glass is a simple tool which will bring back the aero effects to Windows 8.1. It is available for free for everyone. The final version for Windows 8.1 solves most of the bugs and is available in the form of a setup so that users can easily install the program without digging the registry.